1. Make malaria extinct through advocacy, medical missions, malaria centres and public enlightenment amongst others. 2. Improve the communities and environments where people live and work. 3. Alleviate Poverty through skills development & acquisition. A country without malaria, driven by healthy, productive people, families and communities. 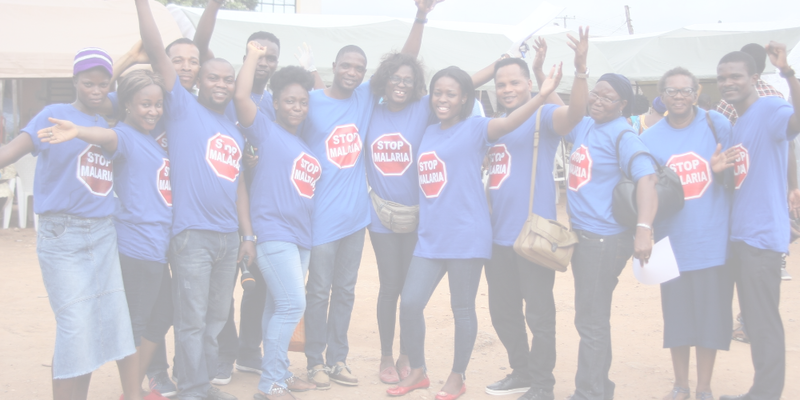 Westfield Development Initiative (WDI) works to promote conditions and environments that lead to improved wellbeing and Quality of Life (QOL) in targeted lower income communities in Nigeria. We consider access to basic healthcare and opportunities for economic advancement fundamental to good life quality and our programs and initiatives are anchored around this belief. Working in partnership with local governments, community leaders, faith-based organizations and other community-imbedded constituencies, WDI hopes to strengthen community infrastructure for the promotion of health and economic advancement. Our goal is to strengthen local institutions and empower people to imbibe healthier lifestyles and be more productive citizens. Plot 32A, Block 113 Jay Jay Olademeji street, Off Lekki - Epe Expressway, Lagos, Nigeria. Westfield Development Initiative (WDI) is a not-for-profit organization that seeks to improve the quality of life of Nigerians by eliminating conditions and diseases (such as malaria) that hamper their economic advancement.